Above all, that’s what intrigues me most. We all know the media lie, but here is Axios publishing a shameless, provable lie, and you have to ask yourself why it would do such a thing. …and now we will return to the only question that matters, which is why would Axios publish a blatant lie. What actually happened: O’Rourke interviewed his dental hygienist as part of a series of posts on life on the Texas border. That is correct! But what you failed to tell your readers is that this “scene setting” featured — wait for it, wait for it — Dento O’Rourke having his teeth cleaned. 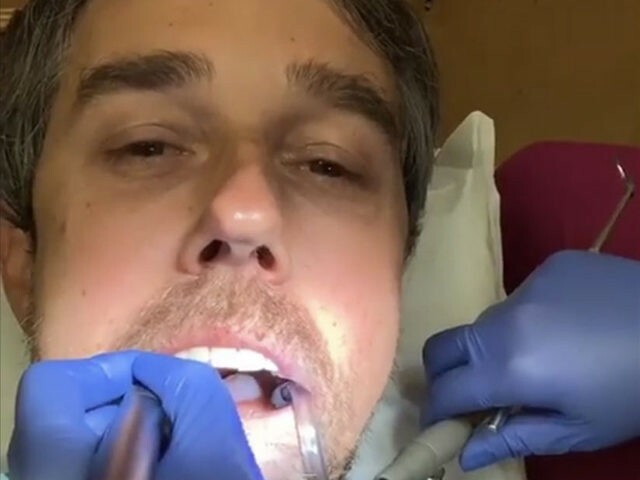 Which means Dento O’Rourke live streamed his teeth cleaning. In fact, the whole video takes place while Dento O’Rourke is having … his teeth cleaned. Which means Axios telling its readers “Beto O’Rourke did not live-stream his teeth cleaning on Instagram” is a lie. Now, if Axios wants to argue that while Dento live streamed his teeth cleaning he interviewed his dental hygienist, or that he used the occasion of his teeth cleaning to interview her… that would be fine. But Axios reporting such a thing would be redundant because everyone who covered the teeth cleaning live stream has already added that particular context. So back to my original question: Why is Axios doing this? Axios was co-founded in 2016 by Jim VendeHei and Mike Allen. VandeHei also co-founded the far-left Politico in 2007 and Allen was his chief White House correspondent. When Politico launched in 2007, it advertised itself as a truly objective news source and aggressively (and successfully) courted the political right, especially online. 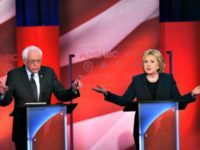 The con was this: VendeHei and Allen made everyone believe Politico would report straight down the middle, and as a result Politico earned a ton of early and crucial links and radio hits from conservatives who were dumb enough to fall for the con. And it was a con, a massive con, and very early in 2008, VendeHei, in service to Barack Obama’s presidential campaign, bared its true far-left self with all kinds of fake news and never looked back. When Axios launched two years ago, they again courted the right, some even fell for it (again); and, lo and behold, here we are again, with Politico 2.0 spreading the exact same kind of fake news (while hiding behind semantics) as a means to gaslight the country in service to Barry 2.0. 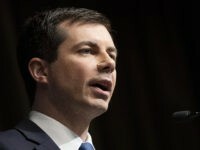 Here’s the thing… Beto’s teeth cleaning live stream was an embarrassment, a misstep that will live on forever, and Axios knows this, knows the live stream made Precious Beto look vain and foolish, and the one thing no presidential candidate can overcome is looking foolish — especially when you are going up against a Donald Trump. Even though we all know he did. This is a glimpse of the 2020 presidential election, a peek at just how shameless and ruthless the media propaganda will be. If you think it’s bad now, you ain’t seen nothing yet.